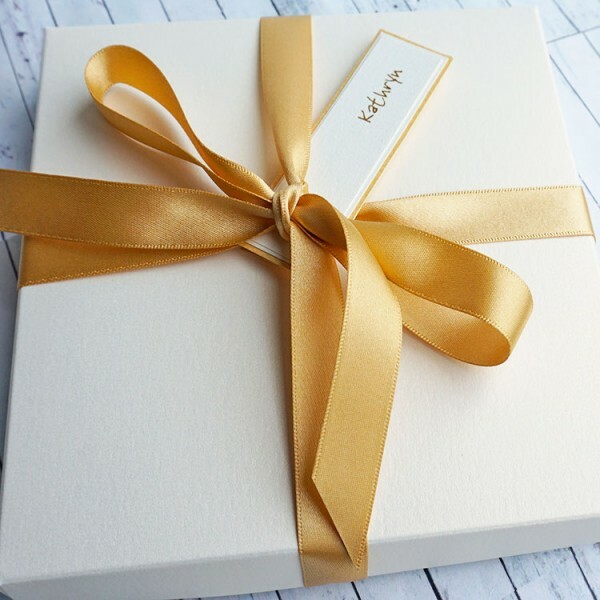 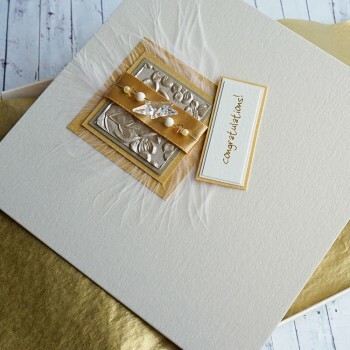 Personalised Congratulations Card "Gold Star"
Handmade Congratulations Card for passing a driving test, exams, graduation, retirement or personalised for other successes. 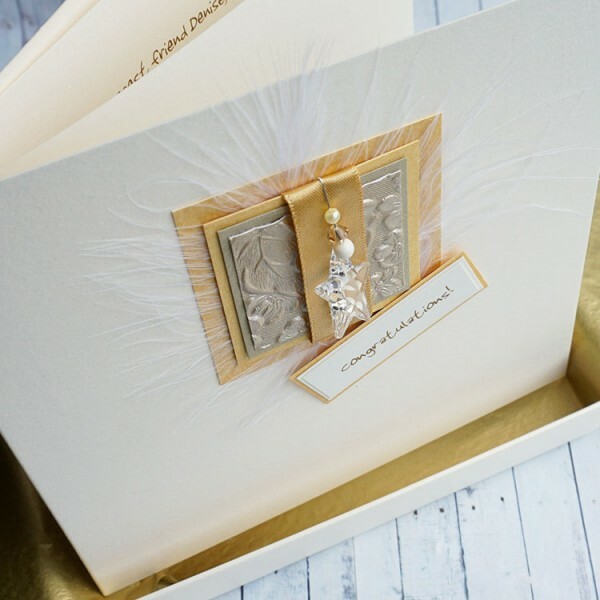 The design is created on heavy pearlescent ivory card and features a genuine Swarovski crystal star, crystal beads and pearls and mounted on gold pearlescent cards. 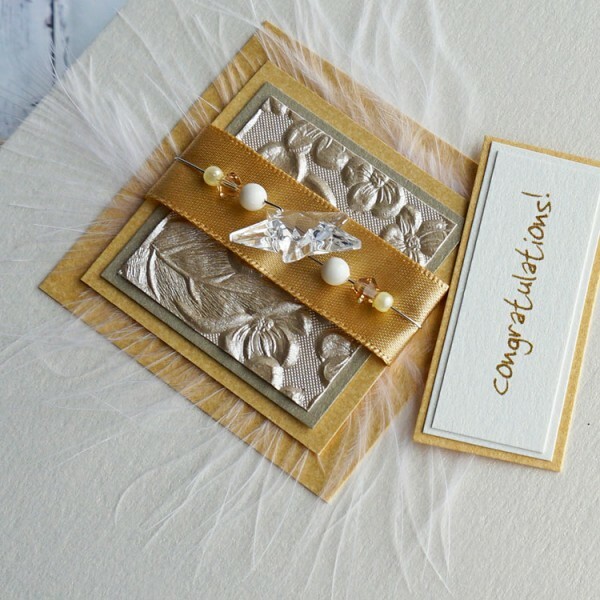 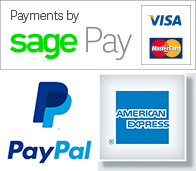 The card is supplied with a matching blank pearlescent insert.